The haemonchus contortus worm, commonly known as the barbers pole, can rapidly contaminate pastures which can affect sheep and lambs with little warning and lead to multiple deaths. Emily Gascoigne, vet with Synergy Farm Health said: “2012 and 2017 were the worst years I’ve seen for cases of haemonchus in commercial and smallholder flocks. “These lambs are not scouring and dead animals may be the first indication of infection. “One of the first clues of haemonchus infection is eye colour in sheep. Each worm is able to remove about 0.05ml of blood per day, so for sheep infected with 5,000 worms, this equates to 250ml of blood loss per day. 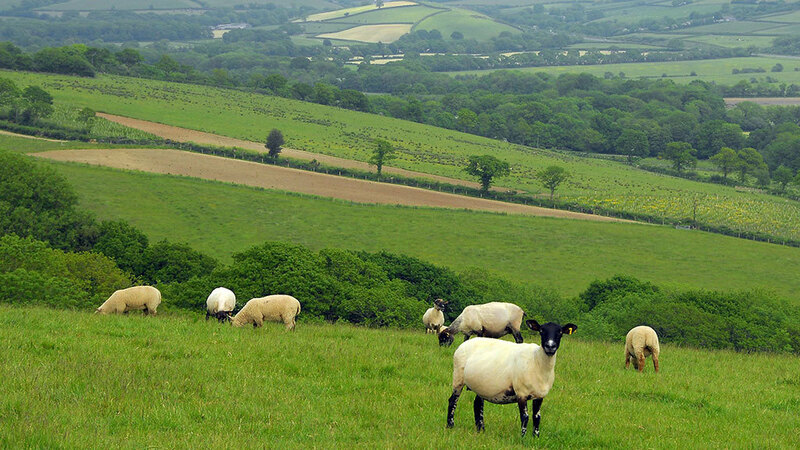 Ms Gascoigne said conducting regular faecal egg count (FEC) samples from lambs and periodically, adult sheep, through the grazing season was the best way to monitor for haemonchus. To treat the problem, Zoetis vet Dr David Armstrong advised speaking to vets, SQPs or advisors when deciding which product to use. He said: “If only treating for haemonchus, treatment option may be different to treating a mixed worm burden. Dr David said haemonchus can be localised due to the warm climatic conditions it thrives in and urged farmers to monitor risk levels in their region. To find real-time parasite data from farms across the country and find risk levels on your farm, go to www.parasitewatch.co.uk.